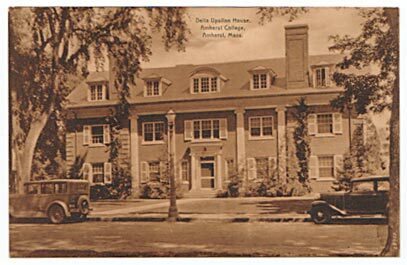 The Delta Upsilon house, built in 1916, was one of five designed by Allen Cox (King, 157). It is now known as Porter House, and is home to the German and Russian Culture house. 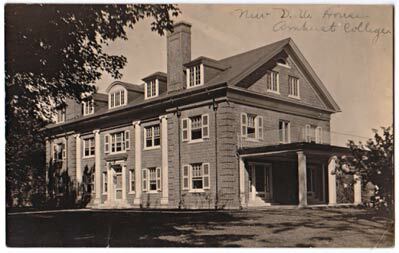 It was named for C. Scott Porter, Dean of the College for more than twenty years in the 1930s-50s.